Wireless Education Action is composed of citizens, volunteers, parents, scientists, and medical professionals who are concerned about the health effects of wireless radiation. 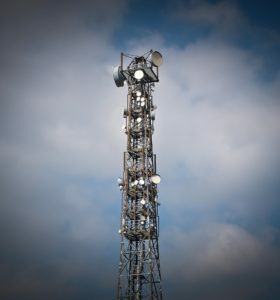 You may believe that wireless technologies – cellphone towers and Wi-Fi, smart phones, tablets, smart meters and appliances, etc…are safe but the fact is thousands of peer-reviewed studies say they are not! 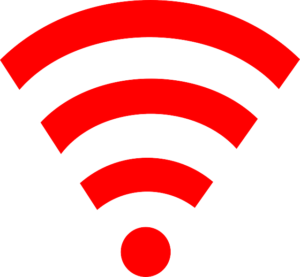 Learn the risks associated with WiFi to protect yourself, your family, and your community. To educate pregnant women, parents, children, adults, school authorities, teachers, students, medical professionals, policy makers and the public in the SAFER use of wireless technology and products. To educate communities to advocate for wired/corded connections to the internet and phone free of harmful wireless radiation. To educate communities to advocate for an overall minimization of exposure to wireless Electromagnetic Frequency radiation in school, home, work and public environments, especially where children are present. To change the behavior of wireless product users to prevent short and long term negative health consequences. To educate communities to advocate for wired rather than wireless connections to the internet and phone and for an overall minimization of wireless EMF Radiation exposure in all environments especially for children. We have had several successful actions and events so far, mostly based on our volunteer time. We are ready and eager to do more, now soliciting your help with donations or volunteer time. Your contribution, among other things, will be used to print educational material, upgrade our website, carry out public events, train teachers and for administrative support. We need to protect our children and grandchildren, as well as friends whose health has been severely affected by unchecked WiFi harm. We want to share with you how best to reduce your radiation exposure before it is too late. — We will be utterly grateful to you for your support and invite you to join us at some meetings or events if you so desire. Any question? Do not hesitate to contact us. 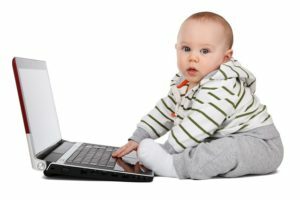 Be Educated, Protect Your Family: Short and long term effects are reported worldwide by people of all ages who are exposed to wireless radiation.